LED Glow Facial is our most popular facial and includes our signature Glow Facial with an LED light treatment. See one in action here! Excellent for acne and aging skin on the face, neck, and yes your back too. Each LED treatment exposes your skin to over 1500 LED lights and are no match for hand held LED’s, flexible LED shields or even LED Masks. If you want a true clinical strength LED treatment, we are your answer, without the expensive price tag. LED Glow Facials in Plano clear up acne, ignite collagen production and remodel elastin fibers from the “Inside Out”. 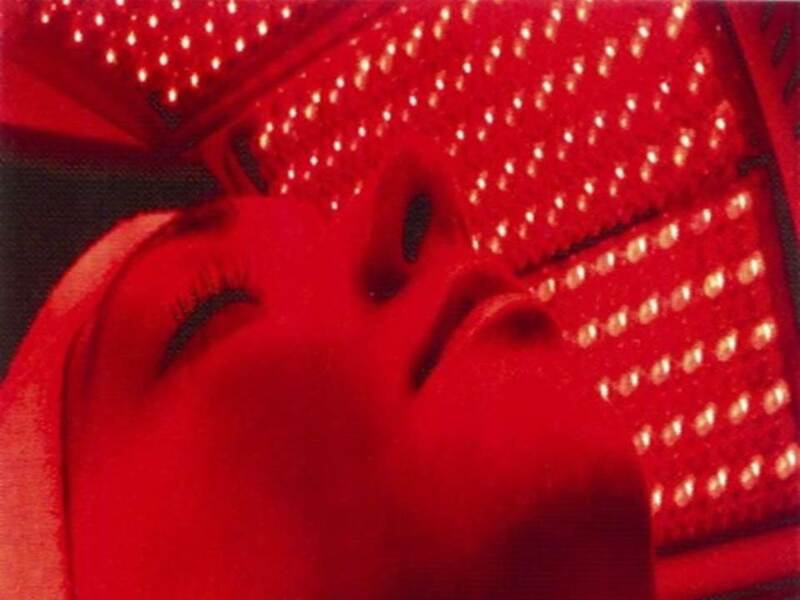 Just like working out, we call LED light treatments “Gym for your skin”. A true skin workout and transformation from the “Inside Out” without drugs, irritation, sensitivity or surgery. Best Skin Care solution in Plano. Book Your LED Glow Facial Here today!